In our scientifically advanced age, technology is altering the landscapes of many professional fields. 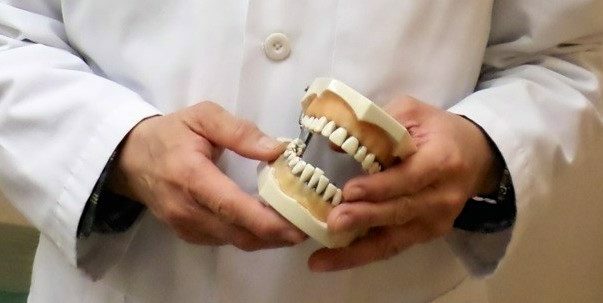 The dental field is no exception, with innovation yielding improved methods and products for treating age-old problems. 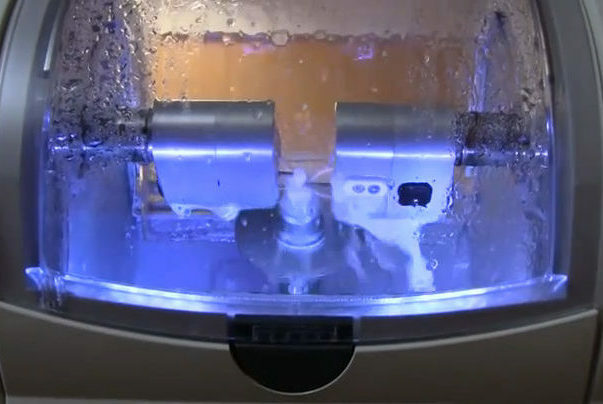 To learn more, we’ve asked six Diamond Certified Expert Contributors to expound on some of these innovations in dental technology. 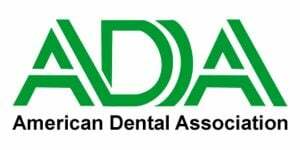 The American Dental Association (ADA) is the largest association of dental professionals in the United States. Since its establishment in 1859, the nonprofit organization has grown to comprise a membership of more than 159,000 dentists and has become the leading source of oral health-related information for both dentists and the general public. Over the past few months, we’ve published a number of blogs concerning children’s health care—or, to be more specific, children’s dental and vision care. These posts have proven popular enough to warrant follow-up. So, just in time for summer, we’re scouting out answers to some of your frequently asked questions about children’s dental and vision care. 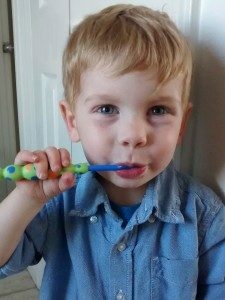 This week: children’s dental FAQs. 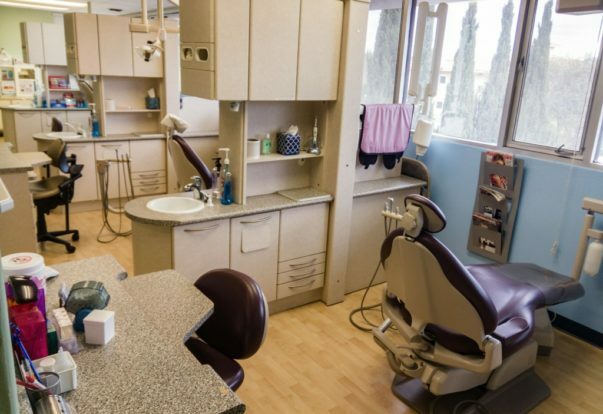 When should I bring my child to his or her first dental exam? 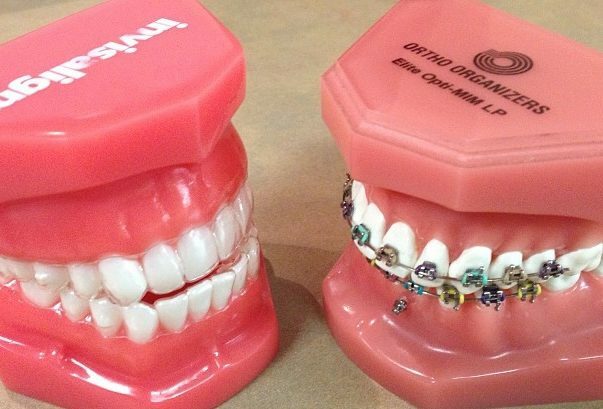 Whether they proactively address dental problems in adolescence or correct them later in life, braces are one of the most effective methods for improving the appearance and functionality of your teeth. If you’re considering braces for your child or yourself, make sure you know the different styles available and the pros and cons of each. For most people, dental health is merely a matter of brushing and flossing. However, depending on your situation, it can get a lot more complicated. 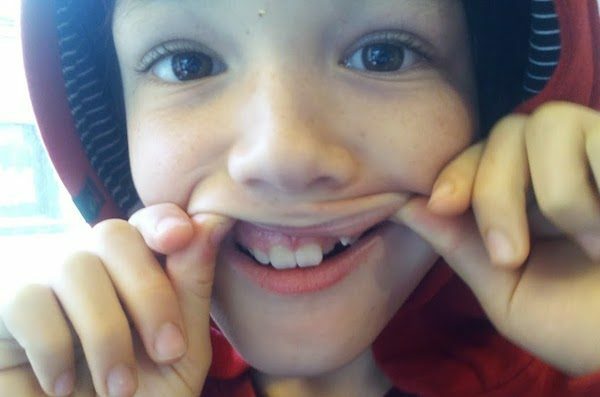 Whether you’re a parent, wear braces, have an insurmountable fear of the dentist, or simply want to optimize your oral hygiene routine, you can benefit from the following dental tips. 1. Floss before you brush.